SUPERCIRCUIT HONDA CIVIC FD2 Type-R Front Strut Bar. 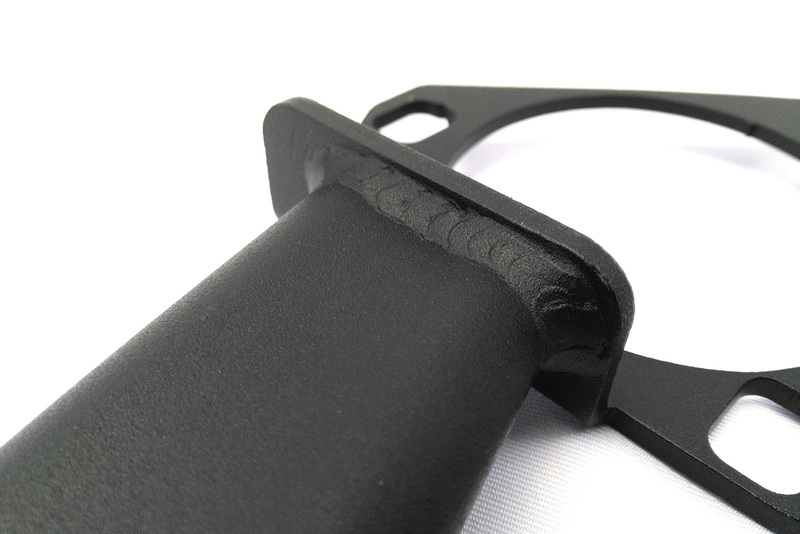 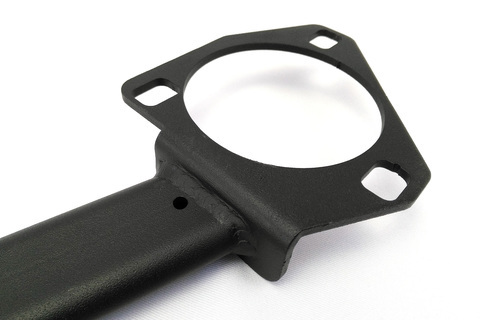 Industrial grade MATTE BLACK heavy duty coating is stylish and matching well with the engine bay for a professional and original appearance. 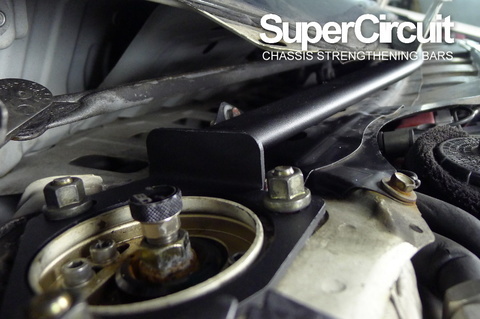 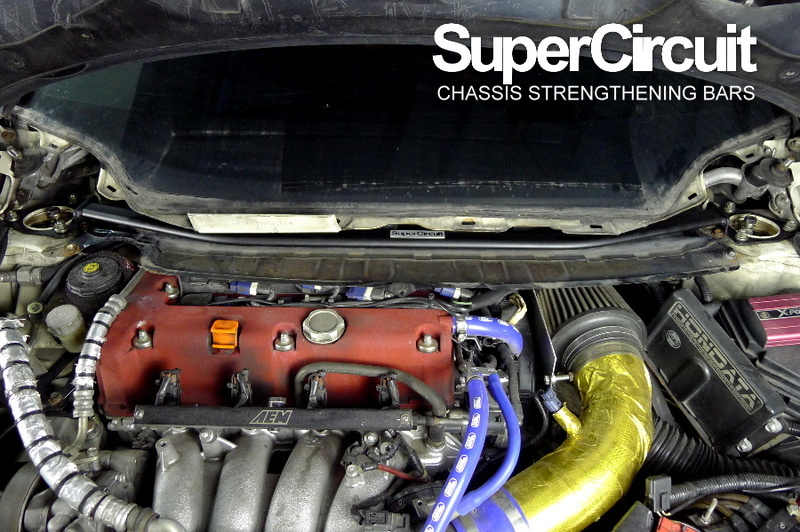 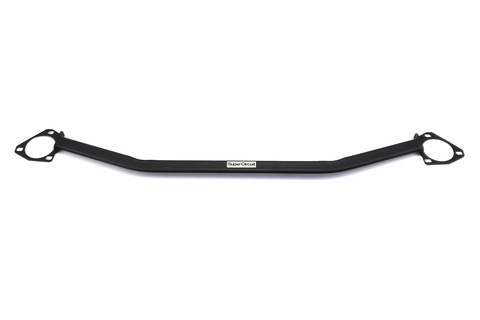 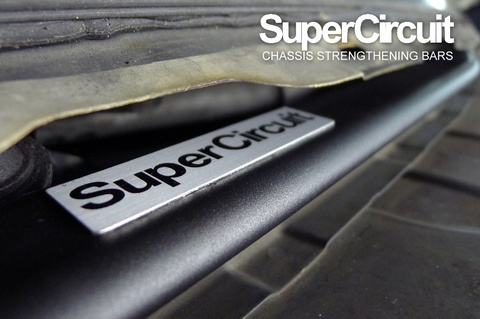 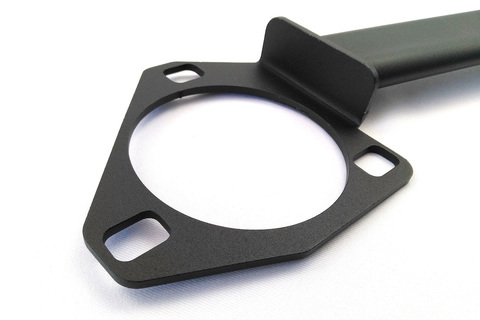 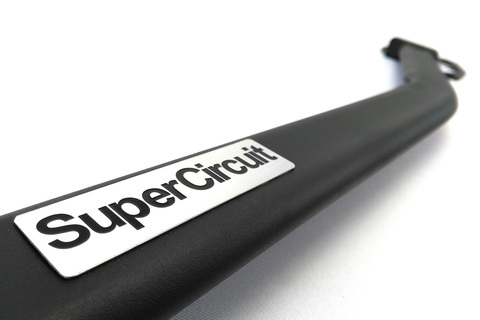 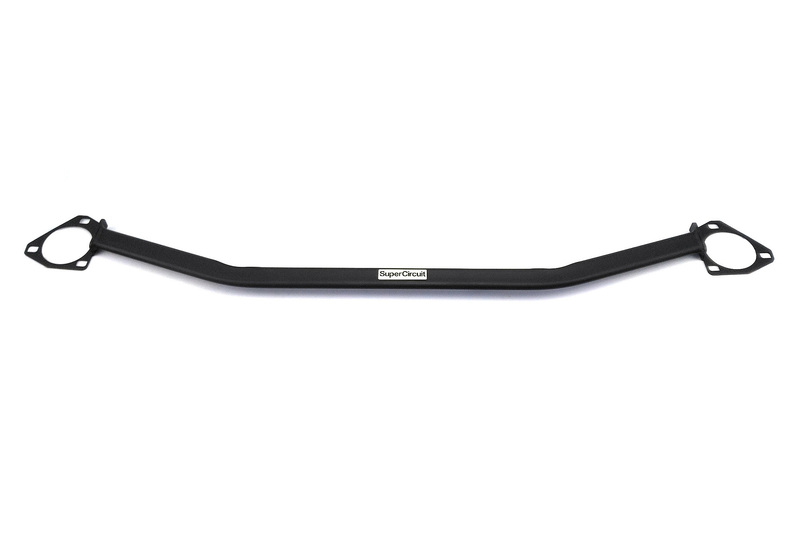 Match with the SUPERCIRCUIT HONDA CIVIC FD2 TYPE-R REAR STRUT BAR for optimum upper chassis strengthening or match it with the SUPERCIRCUIT HONDA CIVIC FD2 TYPE-R REAR COMPARTMENT BRACE for an all rounder performance.